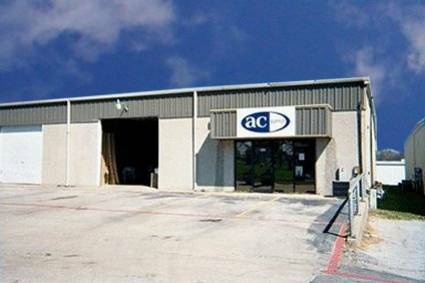 Mike Lucas, as the Arlington Store Manager and TEAM Leader, is set on helping AC Supply continue as the top choice for customers in wholesale supplier in DFW. Mike has been an employee at AC Supply for over 16 years. He is active in the HARDI professional development HEAT.U programs. He is married and have been with his wife for 18 years. They have 2 children.